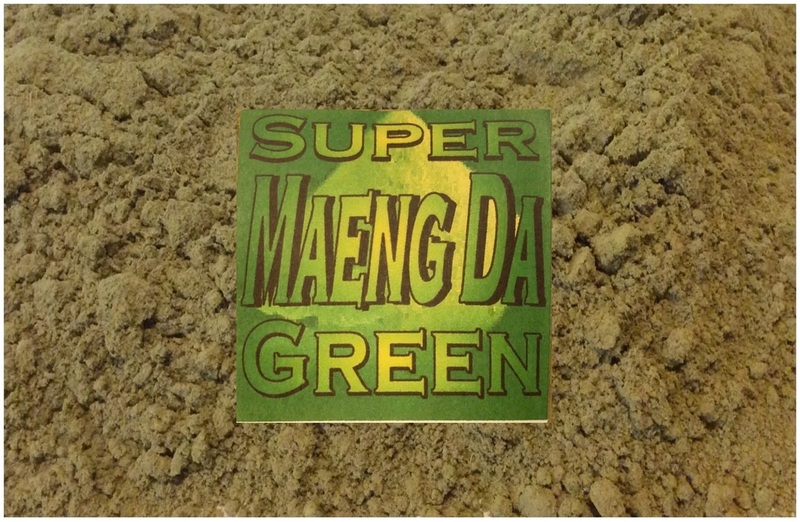 Green Maeng Da is one of our most popular choices for long term customers. 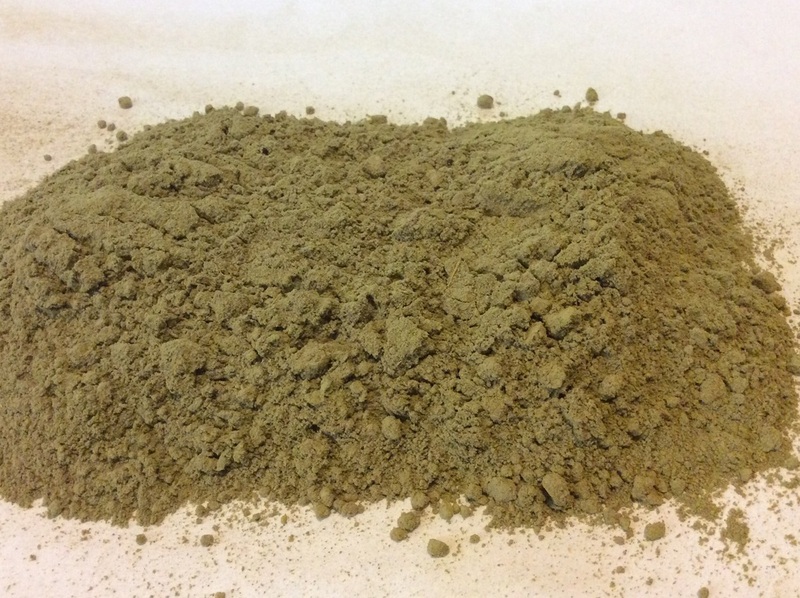 A potent energetic strain known for its motivation at low doses and potent long-term energy & stimulation in higher doses. Users state this green colored strain gives mental clarity while promoting a relaxed inner state with mild pain, stress and anxiety relief.